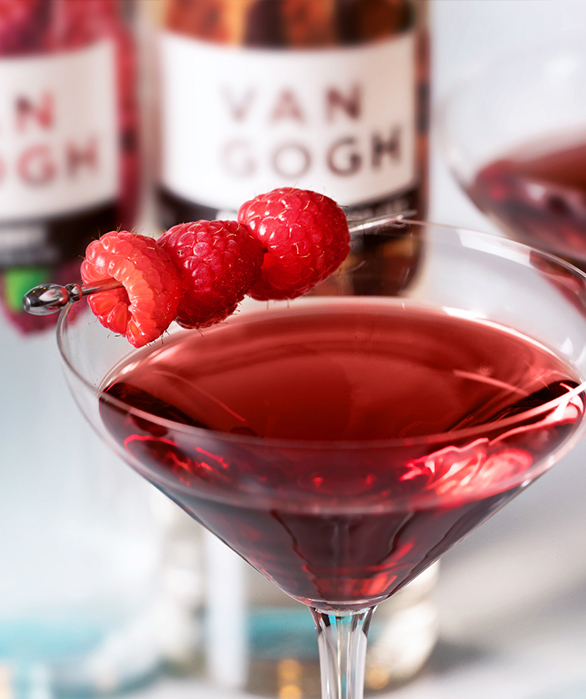 Featuring our signature Van Gogh Dutch Chocolate, this decadent dessert cocktail is the perfect way to cap off your evening. 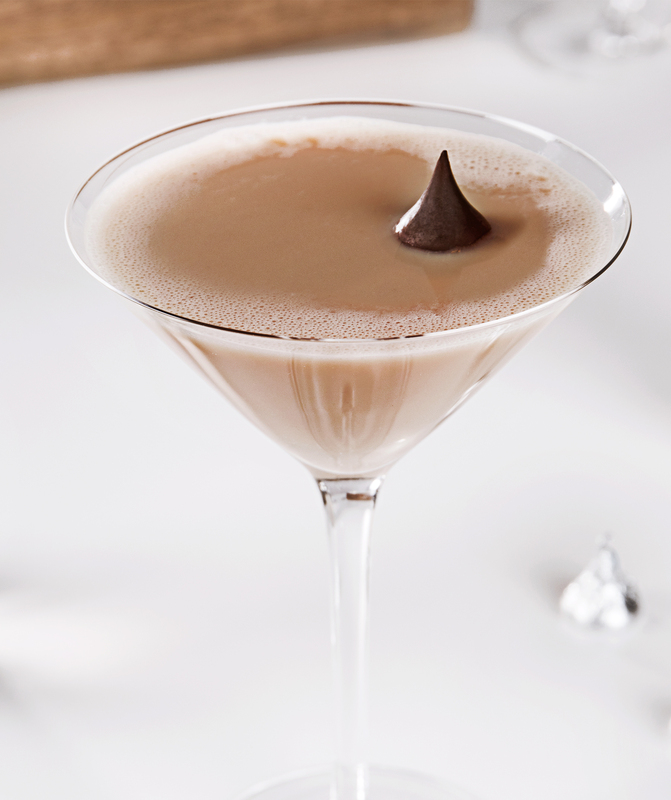 A simple cocktail to prepare, the Chocolate Almond Kiss can be enjoyed as a quick party cocktail or date-night drink. 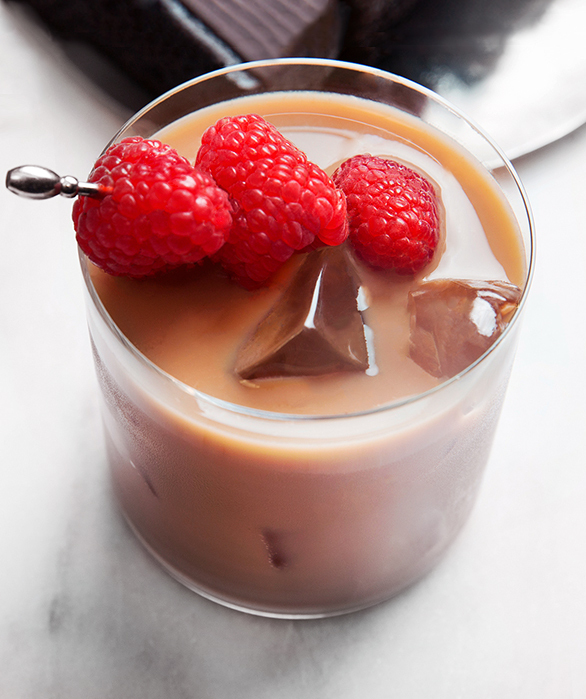 Shake ingredients well with ice and strain into a chilled martini glass. 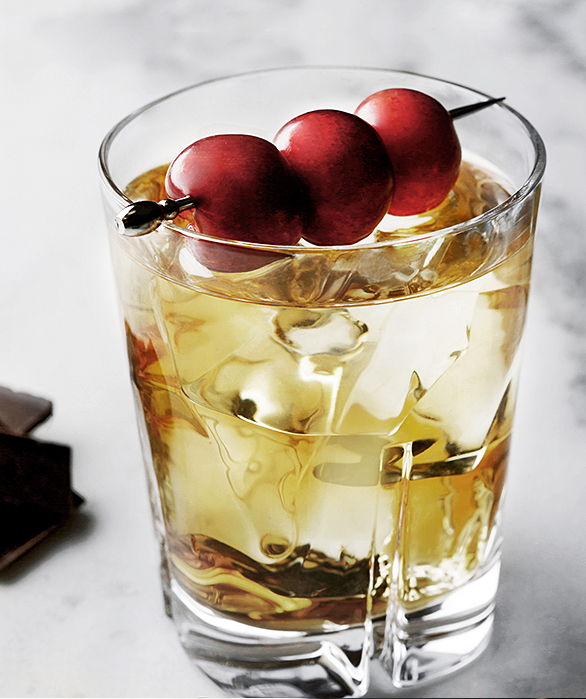 Garnish with shaved chocolate or chocolate kiss.